I enjoyed Jami and Grant's story. The beginning seemed a little slow, but picked up about a fourth of the way in. I'm glad I stuck with it. The beauty of North Carolina shined through as the story developed. The small town setting was perfect. I liked Jami's character. She appeared to be care free, but in reality was quite responsible. I loved her walks in the woods and her connection to God through nature. Grant is a sweet man damaged by life. I appreciated his changes throughout the story. The theme of forgiveness, threaded through the story, was refreshing and insightful. 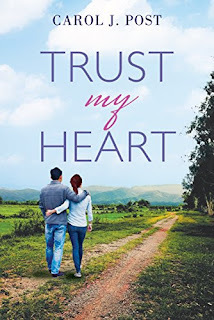 If you enjoy a good romance featuring regular people, you'll like Trust my Heart. I received this book for free from Litfuse. Thank you for the great review, Penny! 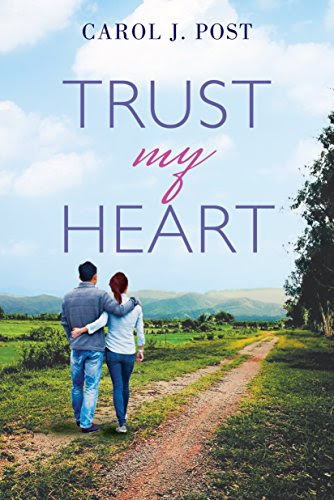 I'm so glad you enjoyed Trust My Heart.